Beckatt Solutions offers a verity of support services and options. Beckatt Solutions is an authorized service provider for Markforged, EnvisionTEC and Mcor Technologies. We offer new and current customers warranty service coverage, and additional yearly service contracts for 3D printing equipment. Ultimaker's dedicated service partner network offer customer support in every major region of the world – whenever and wherever you need. Beckatt Solutions is an authorized service provider for Mcor Technologies, Markforged and EnvisionTEC. We offer routine and preventative maintenance service on all equipment sold by Beckatt Solutions. We provide customers dedicated phone and email support/troubleshooting during regular business hours. Please call us today to discuss your service needs. Beckatt Solutions is proud to stand by the manufacturer warrantee for our 3D printing equipment (warrantee coverage and duration varies by manufacturer and equipment sold). 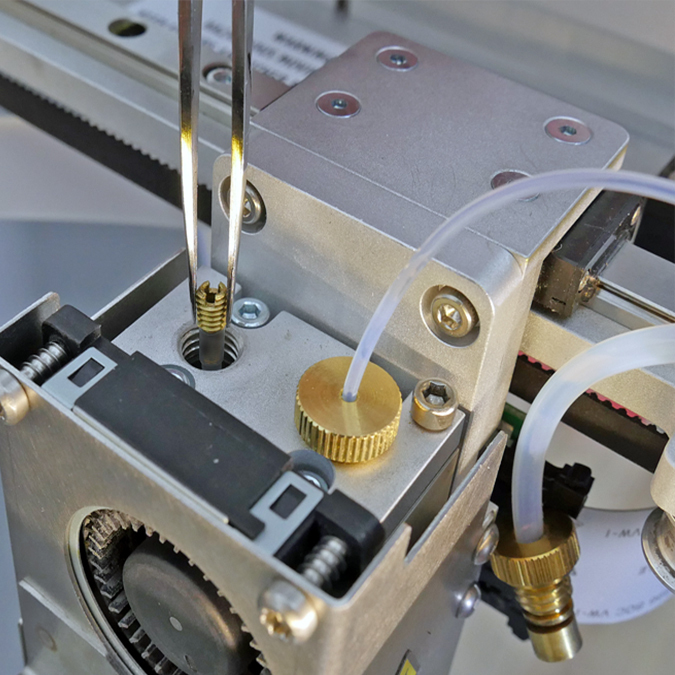 We also sell additional yearly service contracts for 3D printing equipment (one to three year service contracts, based on the 3D printer model). Contact your account representative for additional details and pricing for your 3D printer. Cutting-edge 3D printing technologies and services!